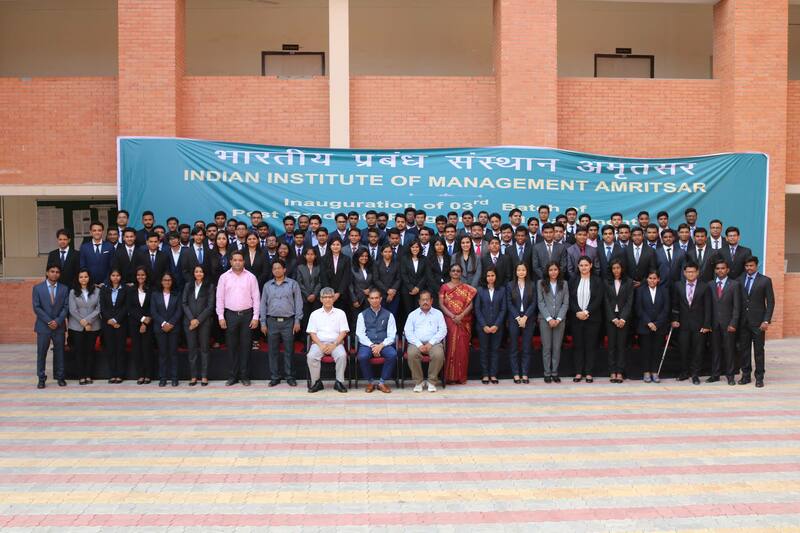 On 6th November 2016, the students of IIM Amritsar had an opportunity to interact and learn from Mr. Manan Shah, Marketing Director, TrueCaller India. Mr. Shah has been a Marketing Communications professional with more than 13 years of quality work experience, with companies like Cheil India Pvt Ltd, Havas Worldwide, Leo Burnett, Euro RSCG India and Rediffusion Y&R. From this session the students learned the importance and role of advertising in marketing such as need for effectiveness in marketing and the parameters to be considered before making an advertisement. Mr. Shah started the session by showing the amount spent on advertising every year to emphasize the importance of advertising. Mr. Shah played many advertisements of significant importance and its effectiveness after the campaign. He quoted that “We can say that a campaign is effective If it changes the behavior of the consumer without his realization”. Mr. Shah explained why strategical placing and timing of an advertisement is necessary. Mr. Shah elaborated the five pillars for a successful advertising campaign. The session was very much informative and students learned the nuances and techniques of a successful advertising campaign. The session was very much interactive and Mr. Shah addressed all the queries of the students with at most interest. Mr. Shah said “No matter how good your advertisement is it cannot boost sales if product is of poor quality”. He further said that is the one of the reason for success of TrueCaller. The students were deeply enthralled by his knowledge on advertising, specially the students who aspire to pursue a career in advertising domain, this session served as an eye opener.